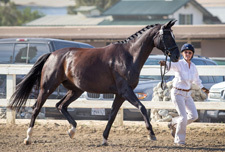 Offering a full educational program based on classical dressage, Paula develops other professionals, amateurs and young riders to their fullest potential. She customizes a training program for each client and all are welcome to trailer in. 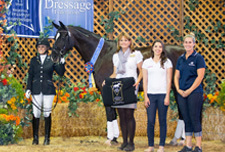 A gold, silver and bronze medalist, Paula has competed in hundreds of shows with an array of horses from training level through Grand prix. 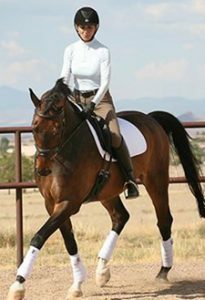 She holds multiple horse and rider of the year awards from Arizona Dressage Association, California Dressage Society, United States Dressage Federation, United States Equestrian Federation. 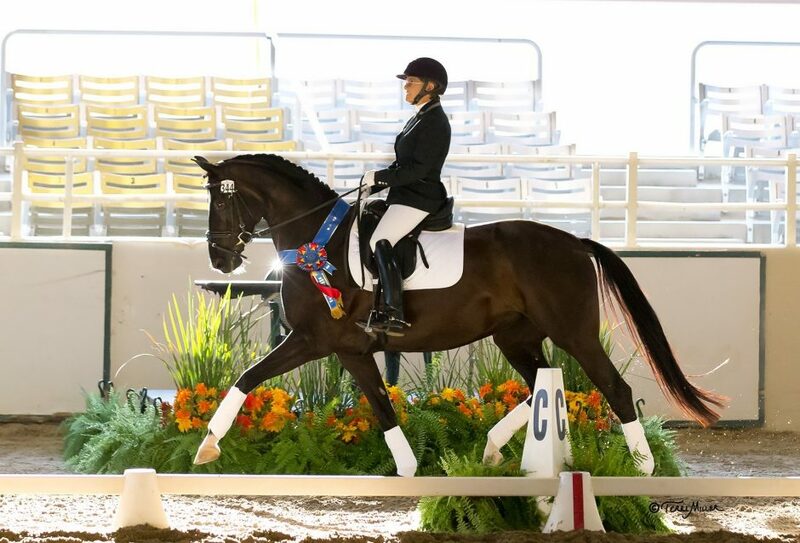 Paula’s talent and experience instill confidence in both horse and rider. 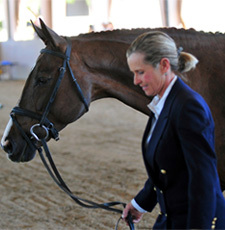 Paula evaluates each horse and rider to develop an appropriate training program. A structured, sensible and kind training regime will lead to horses with strong muscle structure and a sharp mind. Students with strong determination and a willingness to work hard will achieve their goals. Clients are welcome to trailer in for training and lessons. Paula trains at other nearby stables. Please contact Paula if you are interested having teach at your location.